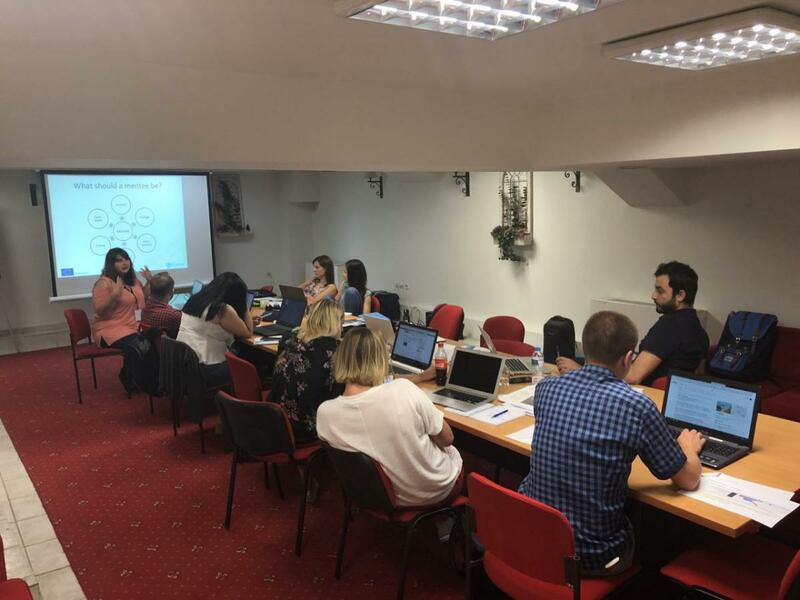 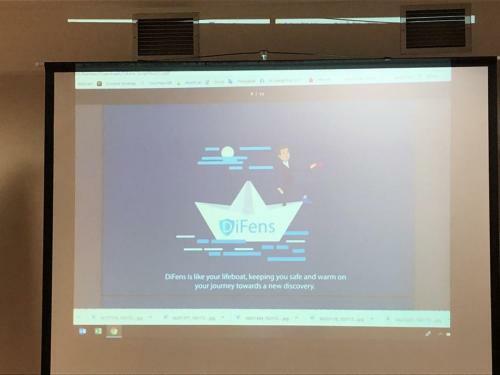 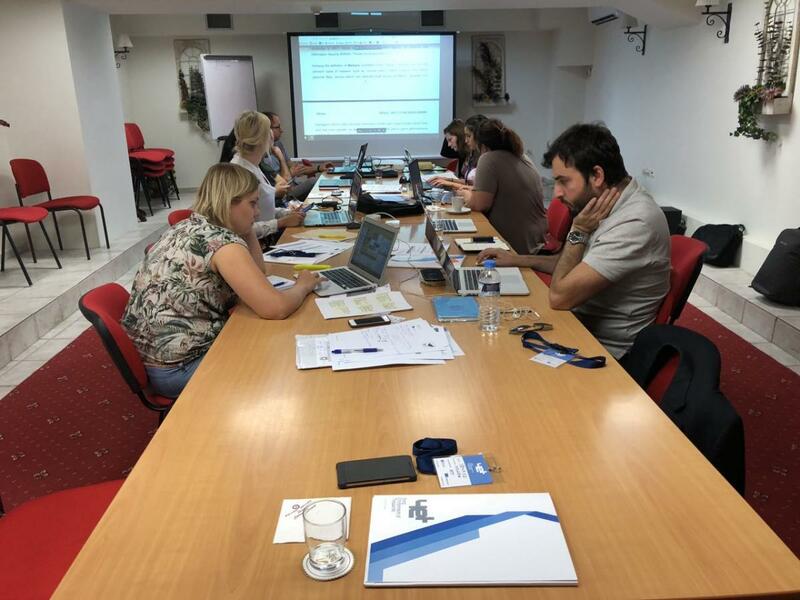 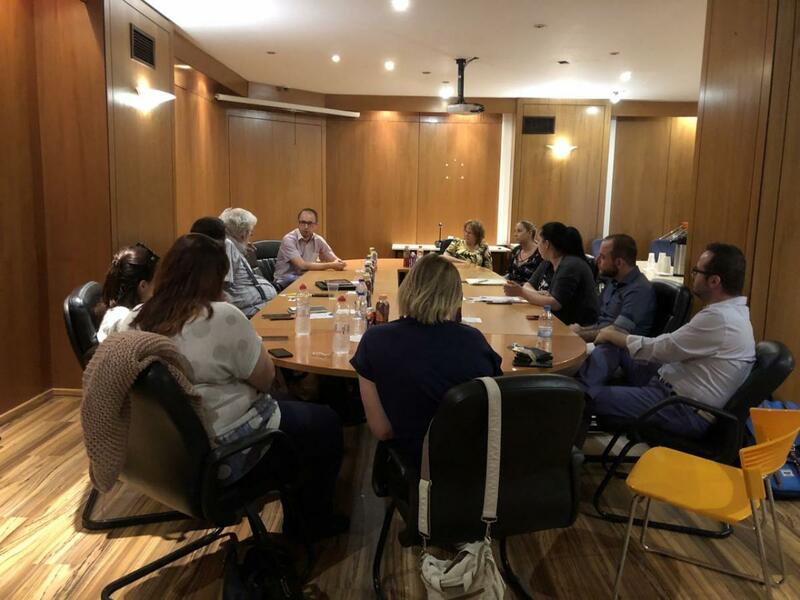 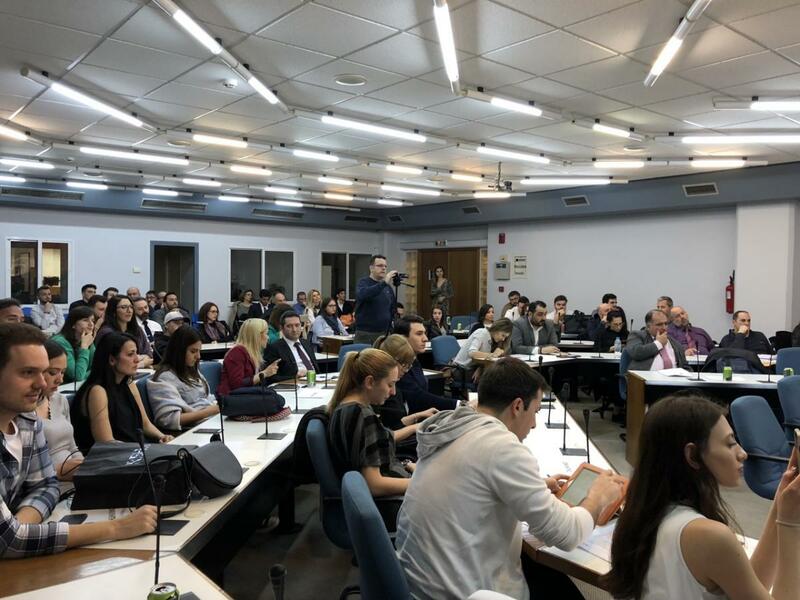 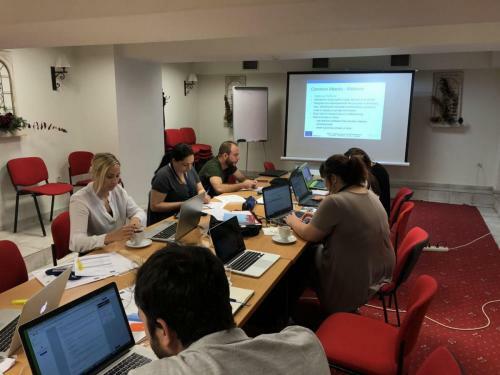 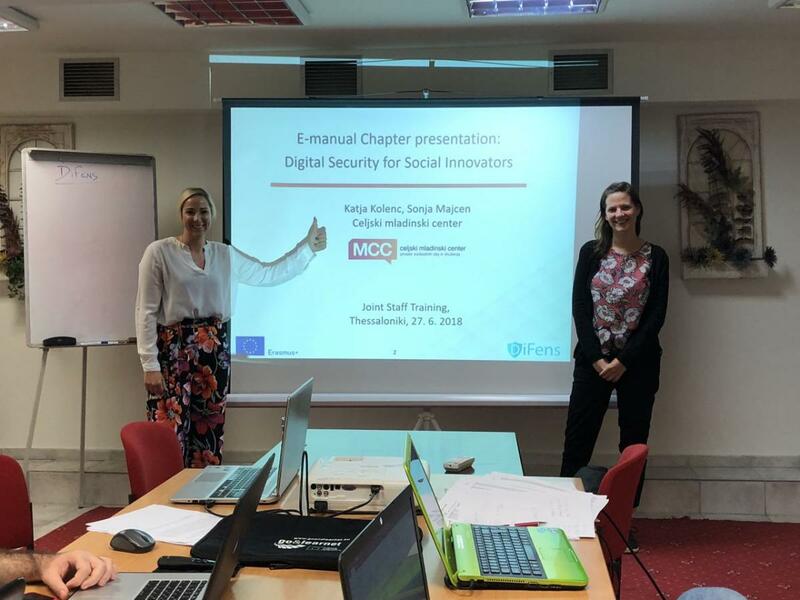 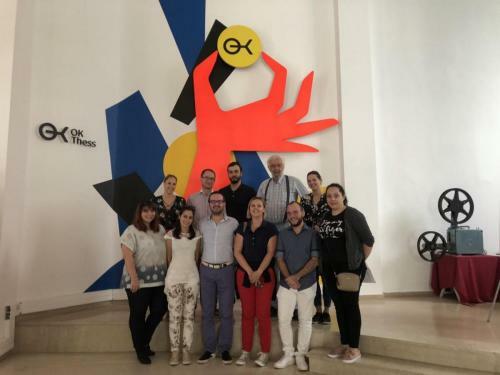 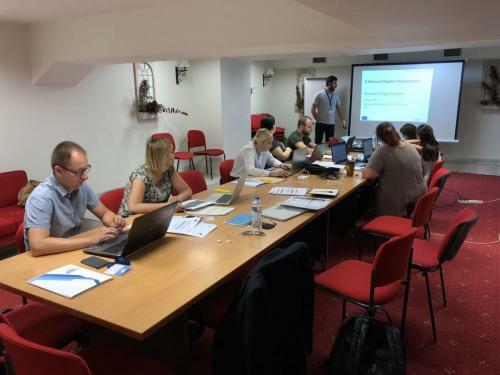 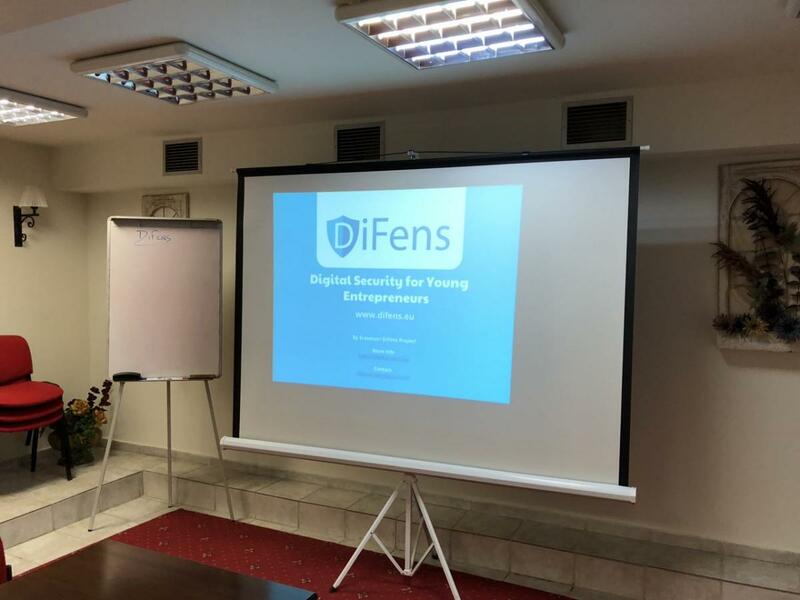 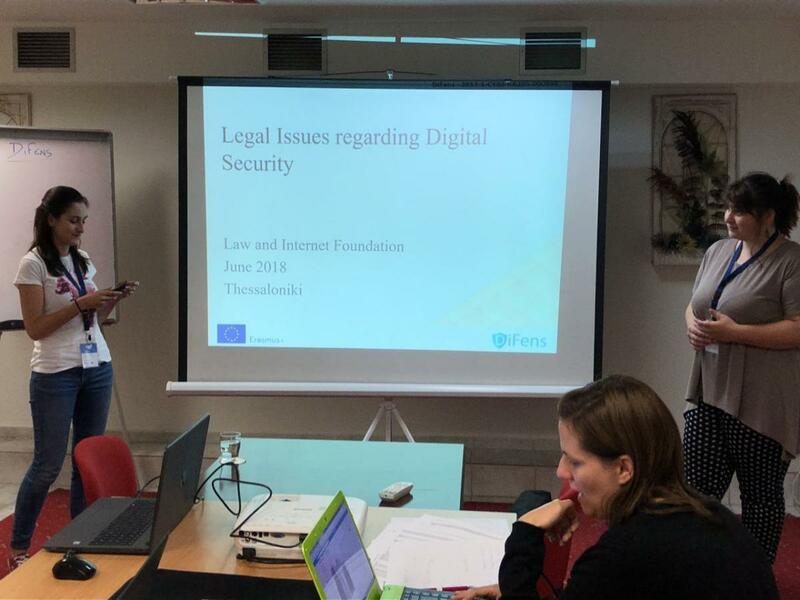 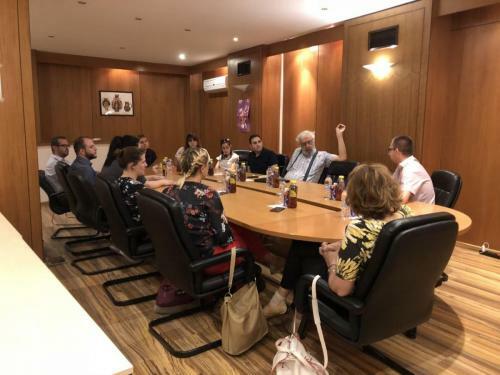 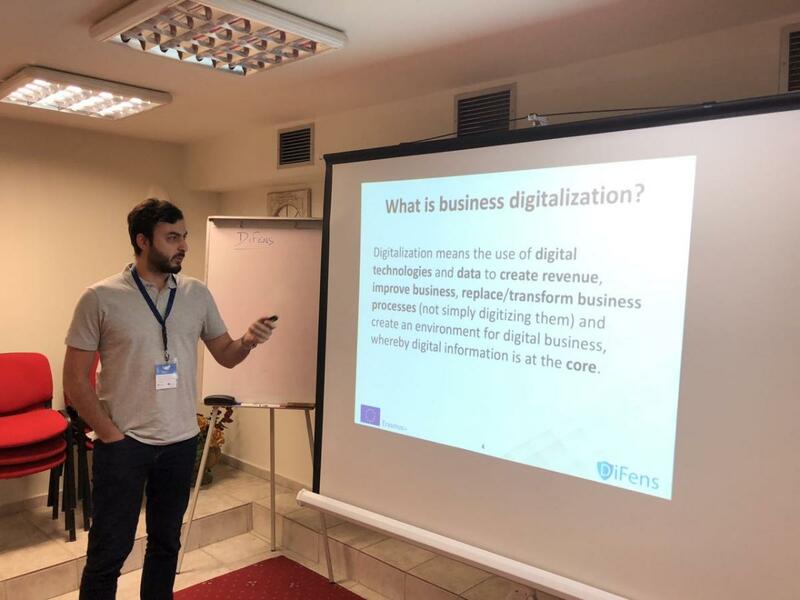 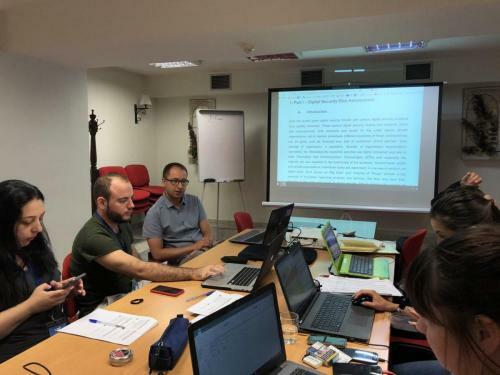 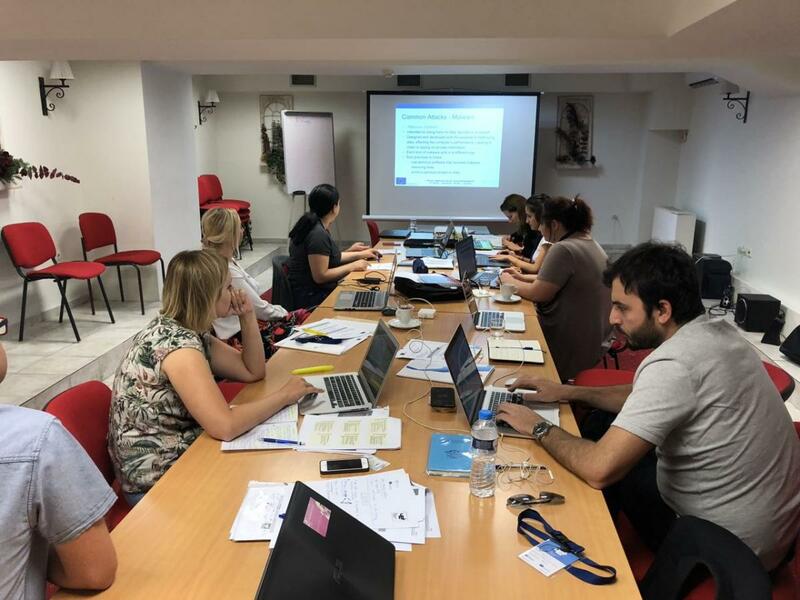 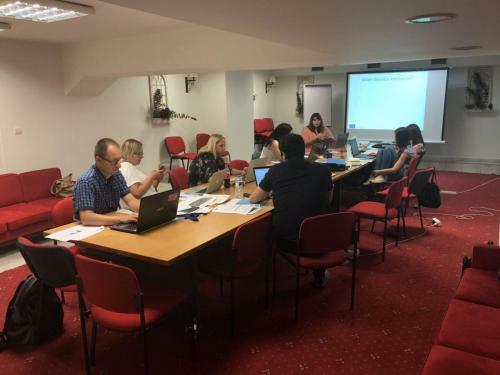 ΥΕΤ hosted -last week of June 2018- in Thessaloniki the 2nd working meeting and training session within the framework of the European program DiFens-Digital Security for Young Entrepreneurs. 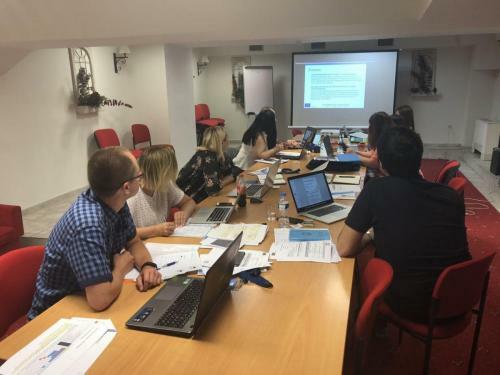 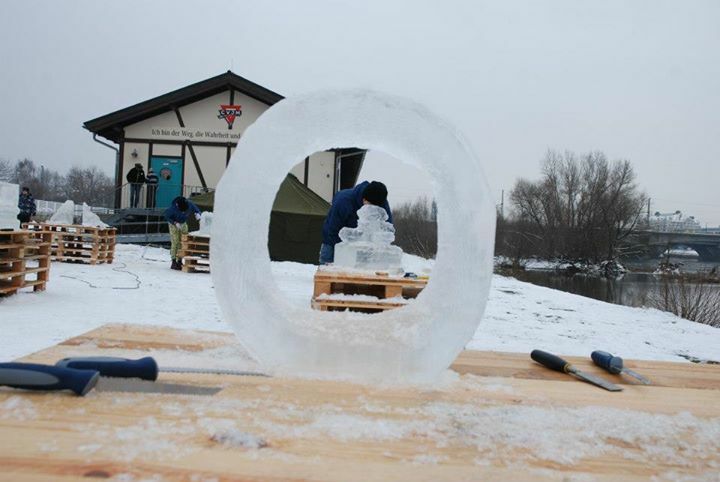 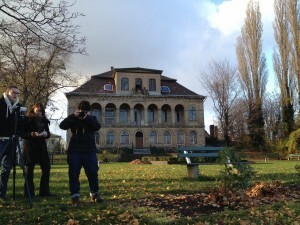 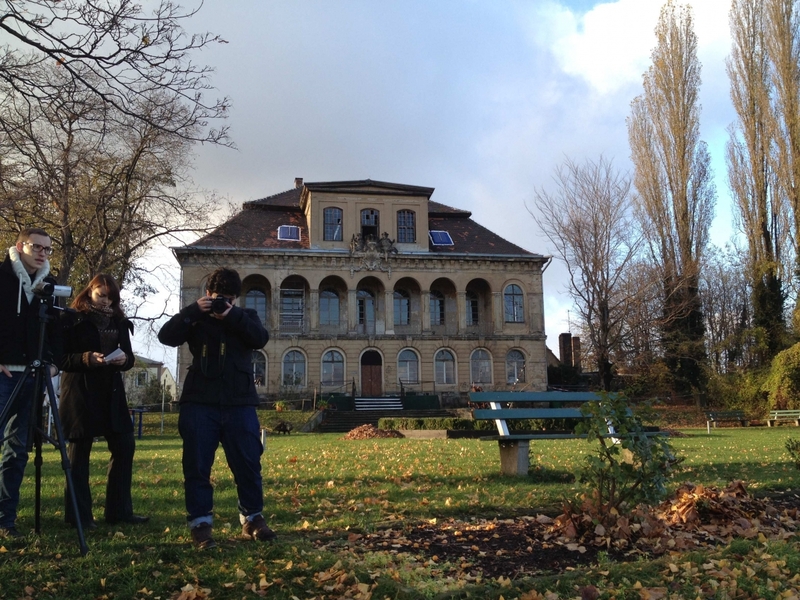 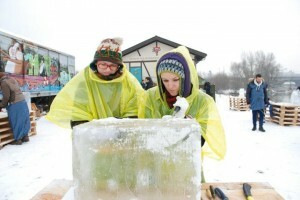 The action is funded by the EU under the Erasmus+ program. 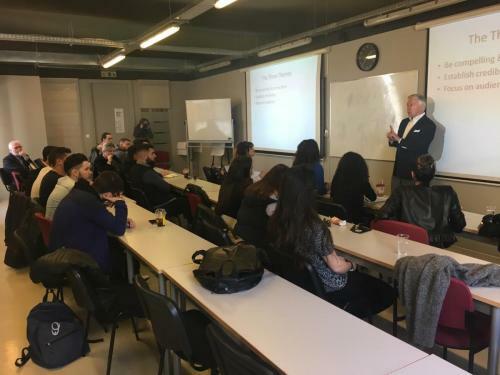 The goal of the program is the creation of a platform that will inform interested participants on 5 specific topics (Business Digitalization, Digital Security for Social Innovators, Cybersecurity, Legal Issues in Digital Security) and mentoring to wannabe entrepreneurs. The platform and educational material will be made available to the public, free of charge, at the end of their development, near the end of 2018. In addition to the internal meeting and partner training, two visits were made to the supporting institutions OKThess and i4GPro. 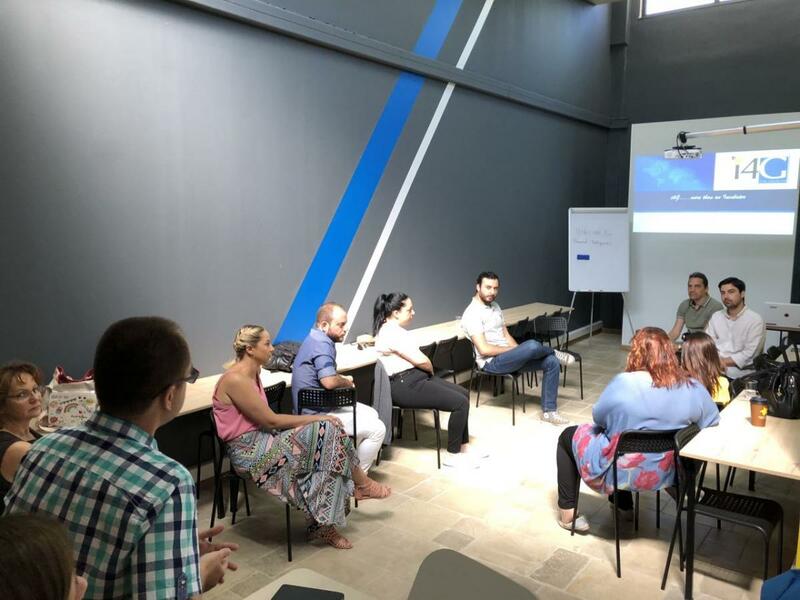 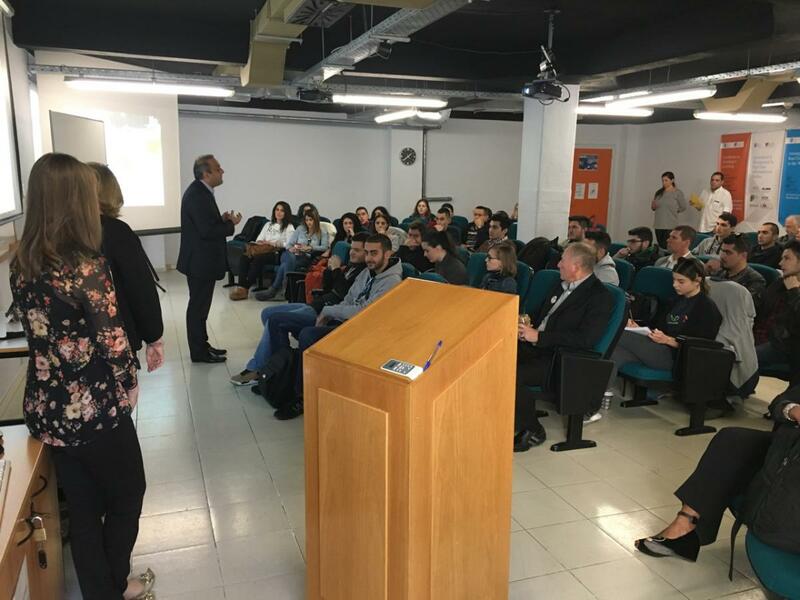 There we had the opportunity to discuss the practical utility of the program’s results, DiFens mentor scheme collaboration and its usability by the teams and startups hosted in the 2 business incubators.